Enjoy condominium living along Lake Michigan in this nicely updated 2 bed, 1 bath condo in Lakeshore Condominium complex with gated entrance. Or purchase as a nice investment opportunity. Kitchen open to dining room. Beautiful stainless appliances and granite counter. Private Lake MI access, plus 2 swimming pools, with one overlooking Lake MI. 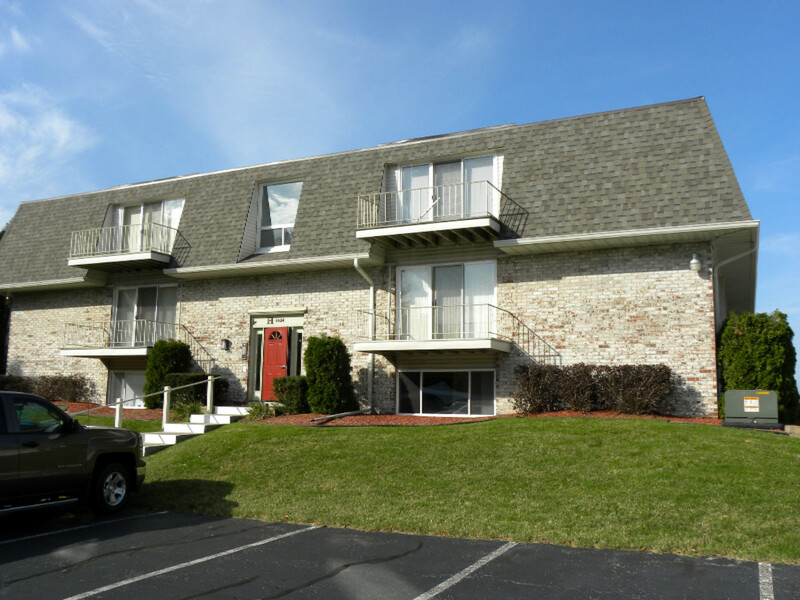 Deeded carport parking space, plus additional outdoor parking available. Storage unit in lower level.